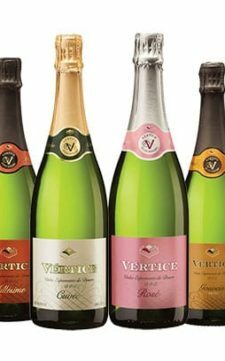 Vinho verde region is famous for its light spritzy white wines but did you know that they also make some wonderful sparkling wines and Rosés ? 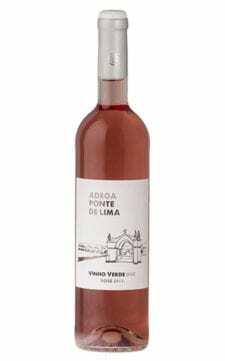 Adega Ponte de Lima, a well- run and popular wine cooperative in the stunning Lima valley in Northern Minho has a long established reputation for making fine vinho verdes from Loureiro and Vinhão grapes but recently have been branching out into different styles with these versatile grape varieties. 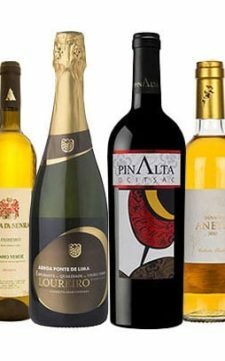 These sparkling wines or espumantes are made in the traditional method the same as champagne in France and Cava in Spain but here instead of Chardonnay or Macabeo the grape is the floral Loureiro. 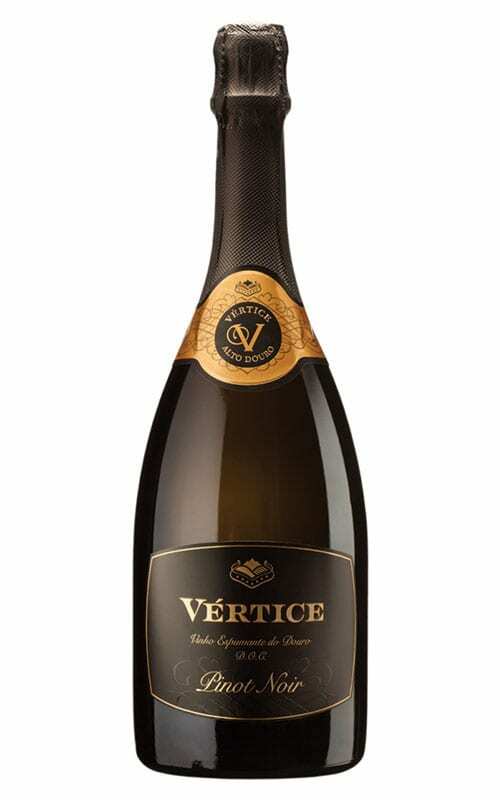 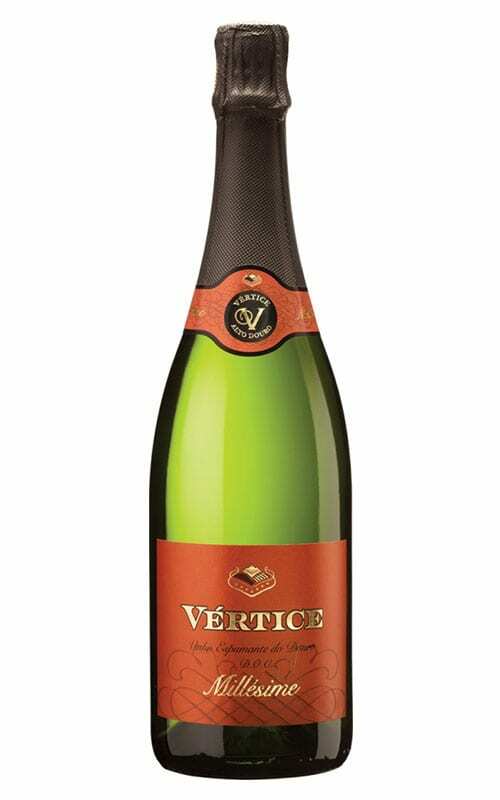 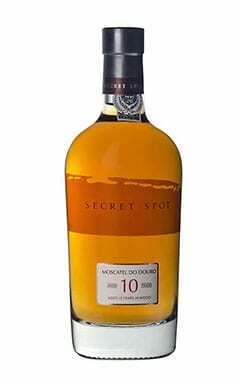 The key to the fine bubbles is the secondary fermentation in the bottle where the fermenting wine is kept on the lees or yeast for several months and takes on a characteristic ybready character. 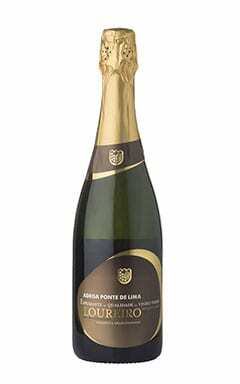 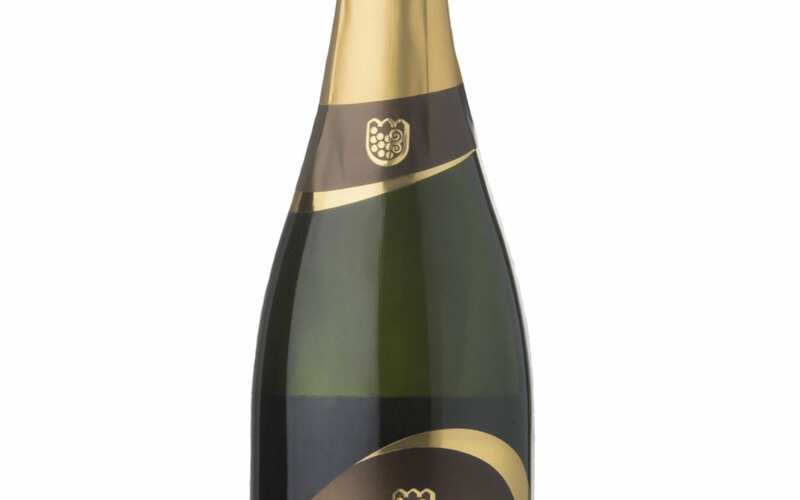 The Adega Ponte de Lima version ‘Espumante Loureiro Bruto’ is a sparkling wine made from the fragrant Loureiro grape and has the signature light floral and fruity notes but with complex bready texture. 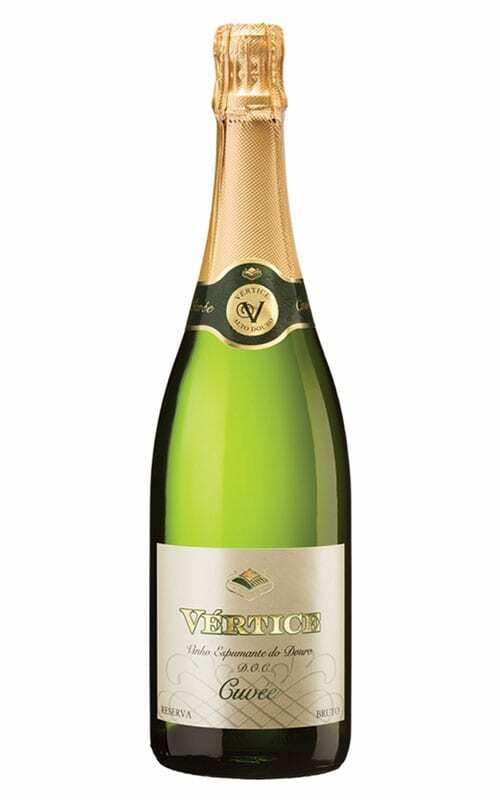 This wine is a great alternative to the ubiquitous Prosecco ! 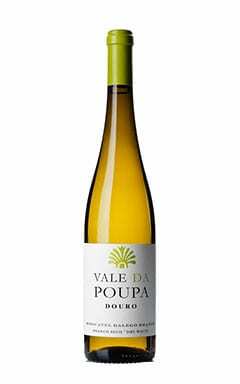 Most people probably associate vinho verde with white wines but a wide range of red grape varieties such as Borraçal, Espadeiro and Vinhão are also grown to make red vinho verde, a wine very popular with the locals who often drink this from white porcelain bowls. 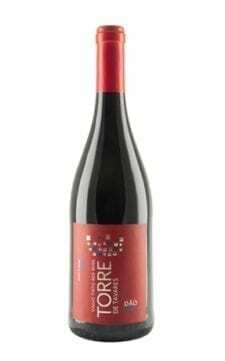 The deep ruby colours of the red vinho verde leave a dark tell-tale stain on the lips ! 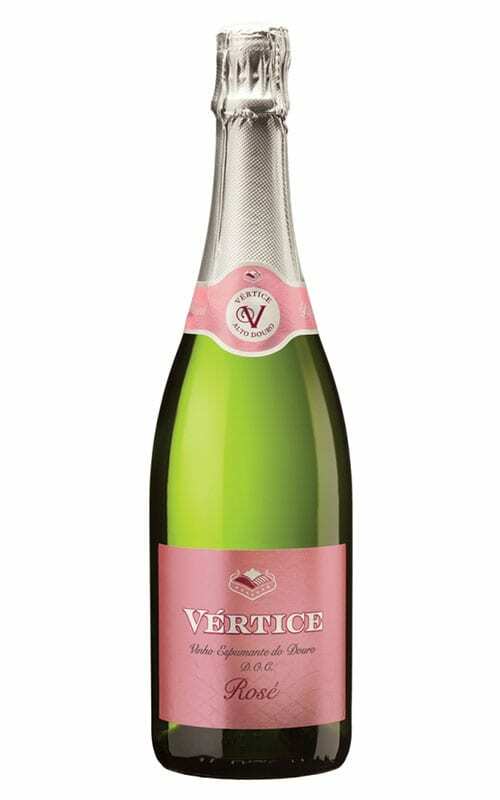 These grapes are also being used to make rosé wines. 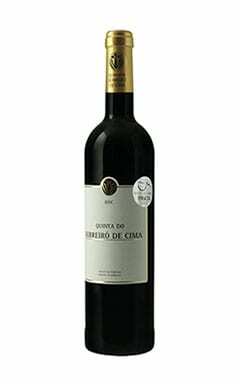 At Adega de Ponte de Lima the red grapes are hand picked and gently pressed so as not to extract too much colour from skins of the Vinhao, Borraçal and Espadeiro. 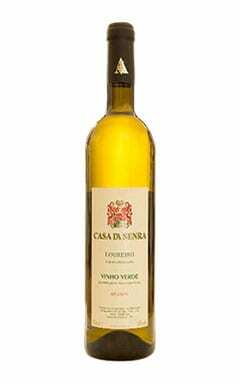 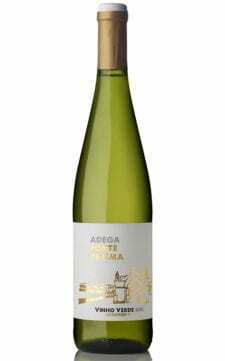 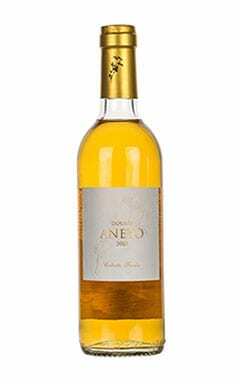 The result is delicate flavours of strawberry and cream balanced with that refreshing acidity that vinho verde is famous for. 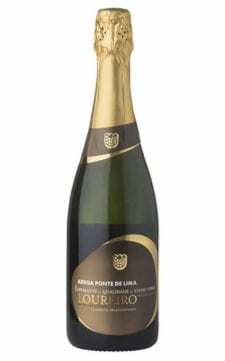 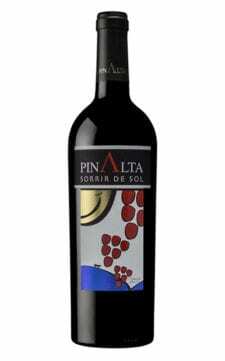 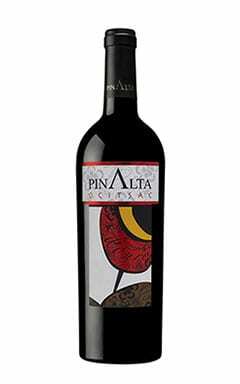 These wines are wonderful with seafood and a variety of petiscos (Portuguese tapas).